We are one of India's fastest growing companies engaged in manufacturing, exporting and supplying excellent quality Seed Color Sorter Machine. This machine is manufactured in compliance with set quality standards using high quality components and cutting-edge technology. Suitable for sorting and polishing seeds, the provided machine is highly acclaimed in food processing industry. 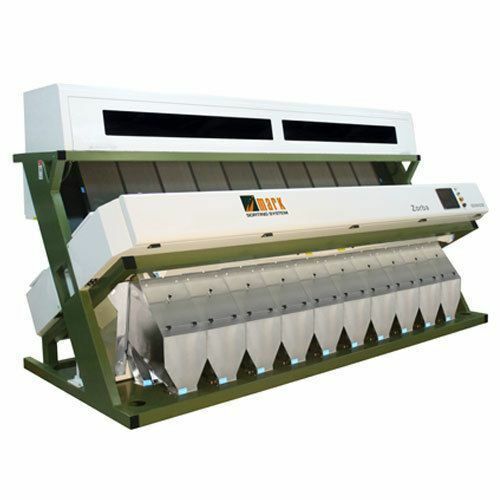 Our valuable clients can avail the provided Seed Color Sorter Machine from us in varied technical specifications at the most affordable rates.